I was featured in the Spring 2013 issue of the MU Commercial Agriculture newsletter. "We are at a point where the technology used to analyze DNA is rapidly changing. 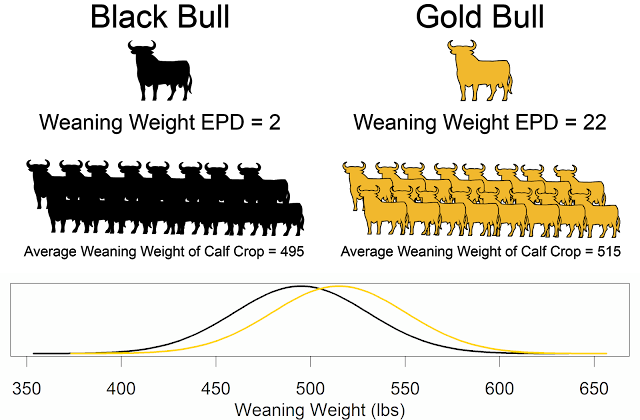 The tools we use in animal breeding are also changing. 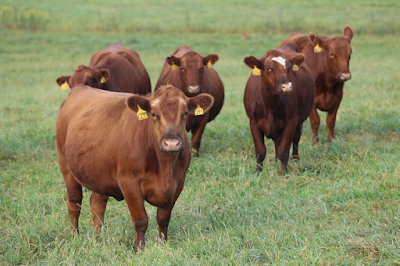 My main focus will be to educate beef producers on how to utilize the new technologies to increase their profits."